In this intermediate free-motion quilting class you’ll learn four basic approaches to joining simple elements into unique, organic works. Christina will demonstrate techniques and guide you through trying them in your own style. 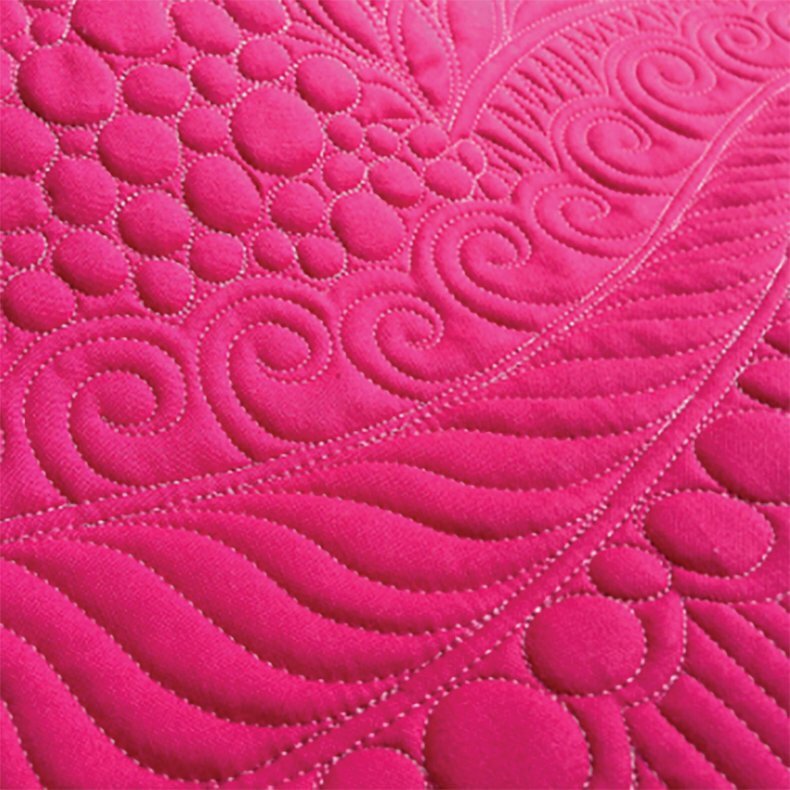 You should understand free-motion basics and know some common designs like spirals and pebbling, but expertise in free-motion quilting is not required. Supply list for this class.